Rebecca Browne met the man of her dreams four years ago, but when Becky already has her wedding dress picked out and her honeymoon booked, she is sorely disappointed when her birthday present a diamond bracelet and not the engagement ring that she was expecting. 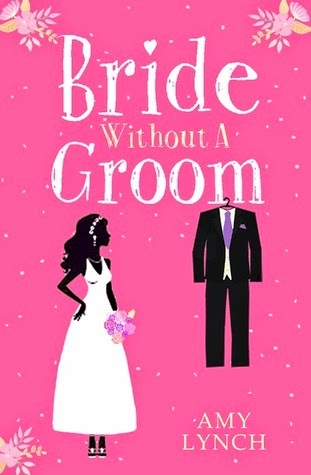 Becky has her whole wedding planned, but the man of her dreams doesn't want to commit. But has Becky's obsession with tying the knot driven Barry away for good. I was laughing at this book from the word go. My kindle was super-glued to my hand, because I just couldn't put this book down. 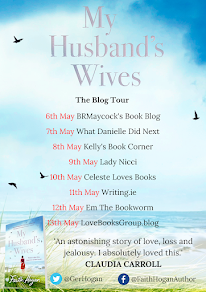 Filled with humour and a main character that you will fall in love with, this book is the perfect summer read. I loved everything about this book, from the cover to the very eccentric but loveable main character. I liked how it jumped between the narrative of Rebecca and Barry. I love books where you get an insight into various characters, and Amy Lynch has done this beautifully in this book. Rebecca was the perfect character to spend a long rainy day with, but she is also perfect for a beach read. A book unlike any I've ever read before. My book of 2015 so far. I loved every single page.